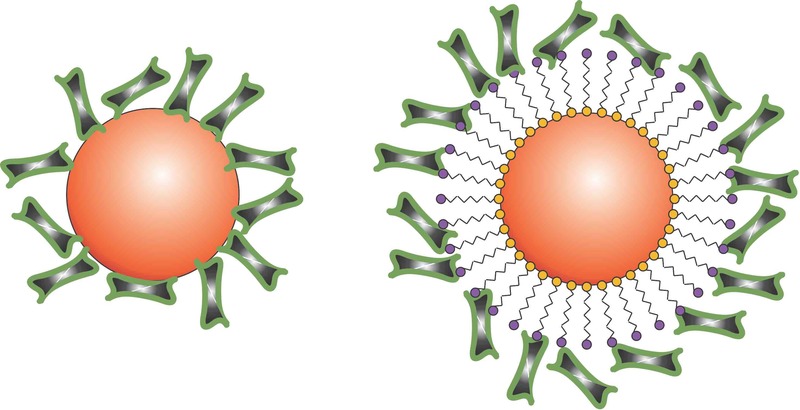 GOLD NANOPARTICLE CONJUGATION Adsorption or Covalent Binding? This newsletter describes the differences of gold nanoparticle conjugation via the classic adsorption technique and conjugation via covalent binding. Characteristics, advantages and limitations of both techniques are illustrated with examples. Newsletter 6 has been published together with the introduction of Carboxyl-functionalized Gold Nanoparticles, a product series especially suited to conjugate small ligands.